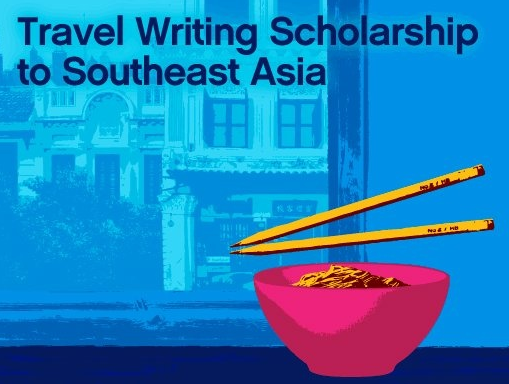 I recently read through the comments of those who wanted to join World Nomads Travel Writing Scholarship. Sadly, I came upon this confirmation that I am no longer eligible to join. A professional writer of any sort (travel writer or otherwise) won't be allowed to apply, especially if 25% of their income comes from writing. All along I thought that I was exempted since I was writing for a different niche. Well, I already wrote my contribution. But instead of deleting it completely from the system, I decided to just post my entry here instead. In that way, I still get to share my story. Anyway, the topic that I picked out was 'Seeing The World Through Others Eyes'. Enjoy! I’ve always dreamt about becoming a flight attendant. And I always knew that through this profession that I'd be able to fulfill my dream to see the world. I started my journey towards this dream. I’ve had my share of triumphs and have also been rejected without further reason to it. Some of my friends have already been given their wings as cabin crew. And it's through their photos that I'm able to indulge myself with all of their global tales. I've grown envious of their photos, as I’ve witnessed every symbol of the world being shown right before my eyes. Their separate trips to Moscow have made me want to experience the beauty of the Kremlin, and not just to see the dazzling lights of the historical structure on their portraits. I hunger for those cycling tours in Berlin, in hopes that I would have the same chance at getting those few snapshots of the Brandenburg Gate as my background. I pine for the same sentiments of getting different religious inspirations from the monks of Kathmandu, or to experience the same pathway as Mother Teresa walked on during her days in Calcutta. I desire to feel the same excitement that's discernible from their eyes when they’ve finally seen the dancing lights of the Eiffel Tower during their 24-hour layover. I want to feel the rush of my blood when I see a sprint of wild animals during a safari adventure in Kenya. Or to find myself interacting with real kangaroo’s in Australia, just like they have. I crave to be kissed by the sun's golden rays while on a Maldives beach, and speak about how I’ve come to see the beauty of this paradise in just half a day. These endless pictures of the world have given me both life and hope. I’ve also realized that no matter how envious I got of my friends journeys, that I would always tell myself that I was placed on this path for a greater purpose. I believe that there is life in traveling. And I will continue to breathe it, see it, and feel it, through other people’s journeys, until my moment comes. well written Mai, but sorry you were disqualified. i heard about this scholarship from a fellow travel blogger and i believe she got in. i agree that you are placed in the situation you are in for a greater purpose! Malabo kasi yung rules. =( Mas naliwanagan pa ako when I started reading through the comments thread. Several people were also as confused as I was. BTW, can I still join this? How to join? Great thoughts you shared, it was just all emotional. Yeah! sometimes we wish for things that we desire so much but in the end we get something different. Whatever was destined, surely there is a definite plan for that, only that we need to personally realized why it was meant for us. One of the greatest jobs that I can think of, is having the opportunity to travel to other countries. Sarap ng feeling if you got to visit our countries, you learn a lot. Like you I'm wishing those same things. If I remain to be single for a while, I might as well consider travelling while I can still do that. I noticed that you're a traveler already, and I think that, if you are really determined, you will truly have your turn in sharing your own adventures to your friends. 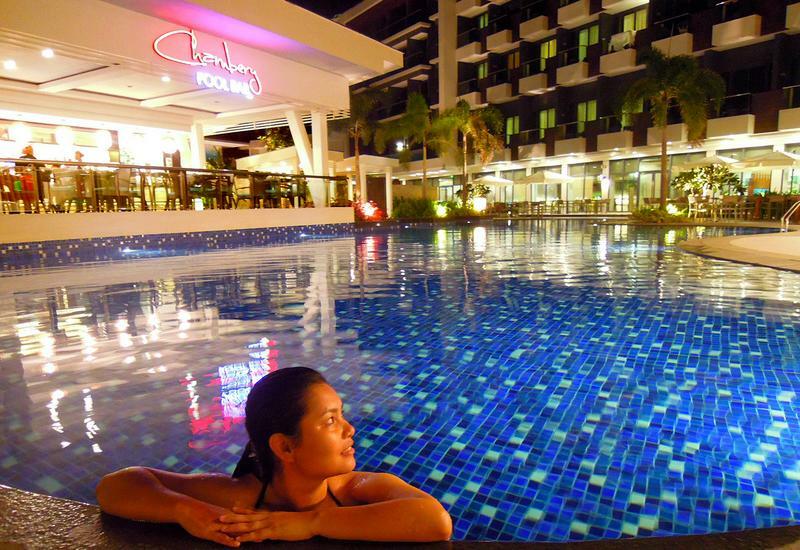 "My eagerness to travel the world kicks in even more." - Same here!!!! SO much more..
Yeah, I was a bit emotional when I was writing that.. hehe. And I agree, only time will tell if our dreams do turn out the way we've hoped these to be. Hear hear! That's why dream ko talaga maging FA.. di lang pinapalad sa applications, hehe! Will do. =) I do hope for the same thing. =) Thank you for the nice words..
You and your dad are so right.. we're on the same page. My dad was able to instill the same teaching to me before he passed away. Never lose hope. Always reach for your dreams. Dreams do come true!!!!! Will do, Yani! Thank you! Someday, you will reach your dream. Traveling is embedded na kasi sa heart mo Mai. Salamat Tay! That means a lot, especially coming from you po. :) Magdilang anghel po sana kayo.